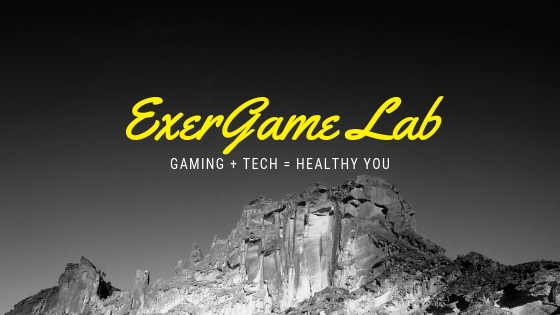 ExerGame Lab: #Exergaming with DDR Classroom (Gym) Edition: Appropriate? 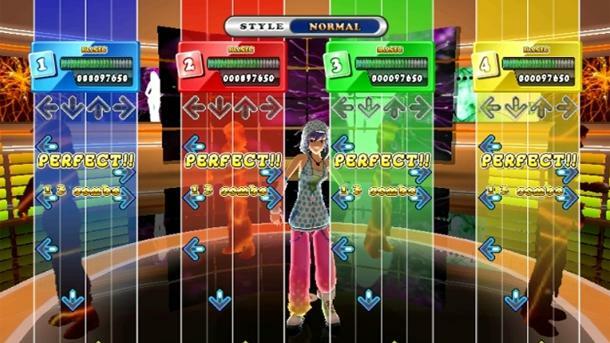 #Exergaming with DDR Classroom (Gym) Edition: Appropriate? 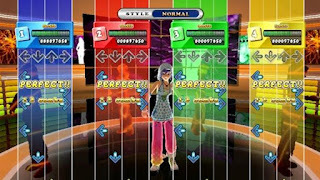 The field of large group #exergaming just got a little more crowded with Konami's release of DDR Classroom (Gym) Edition. Which really should be labeled Gym Edition because you could not fit 48 pads in a classroom. 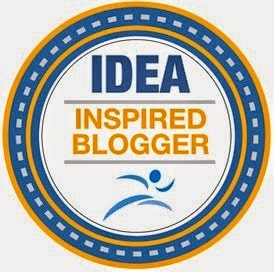 In a field with already packed with iDANCE, Move+, iSTEP, BlueFit (now discontinued), HopSports, and Xerdance...Konami jumps in with SmartCard tracking to log steps and most likely MVPA. A great way for teachers and students to be more accountable for the time they spend in PE and PA.